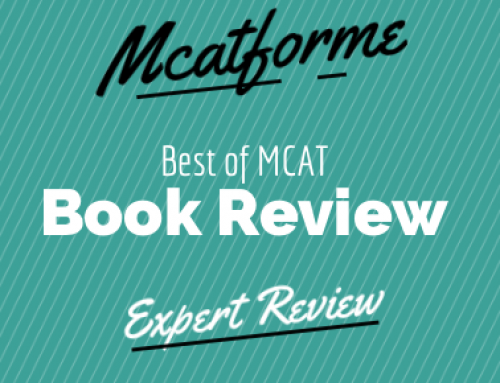 The Examkrackers Complete MCAT Study Package is a content review book that focuses a lot on strategies for the MCAT. 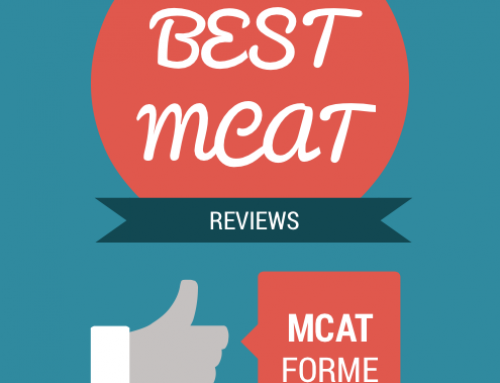 The Examkrackers Complete MCAT Study Package is a great book for those individuals who have a relatively strong background in the sciences. The reason for this is that much of the content is skipped over or you are expected to have a basic understanding of it. Therefore, we recommend this study package for those individuals with limited time AND have a fairly good science background. 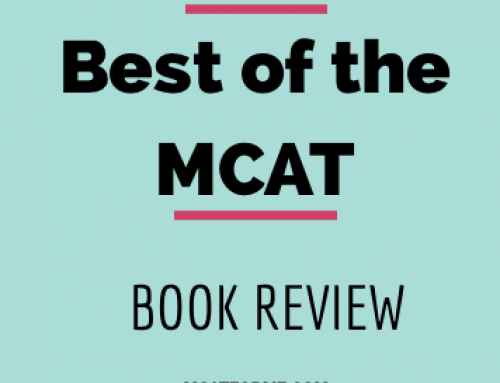 However, if you fit those criteria, we would strongly suggest this book because it is succinct and focuses a lot on building test taking strategies for the MCAT. 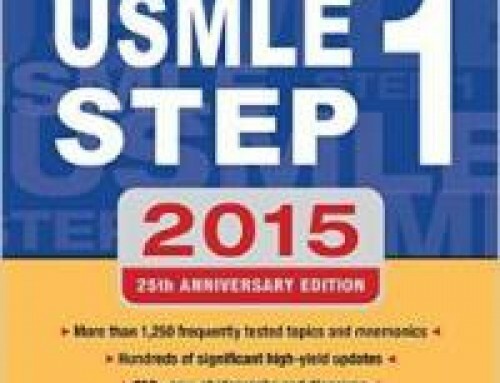 Additionally, at the end of each chapter, there is a 30 minute practice test to help gauge your understanding of the concepts. However, I wouldn’t say it is sufficient practice. You will most likely need a separate book for practice problems. The book can be purchased individually or as a complete package for a discounted rate. The series contains 5 content review books for Verbal Reasoning, Biology, Chemistry, Organic Chemistry, and Physics. Each book contains a 30 minute practice problem review for each of the major chapters, which are great for additional practice. Each of the books are well illustrated and have a wealth of side notes and strategies that help you as you read. 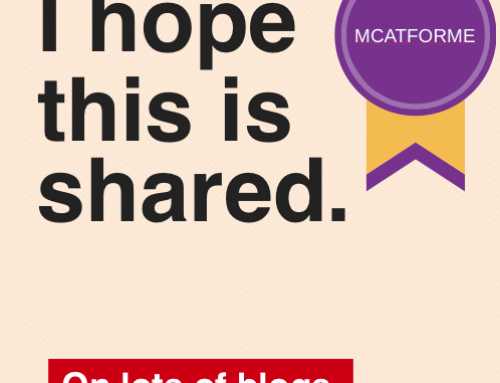 The text has a very playful and storylike tone so it is fairly easy to read. Plus, many pneumonics are added in within the text, to make memorization much easier. 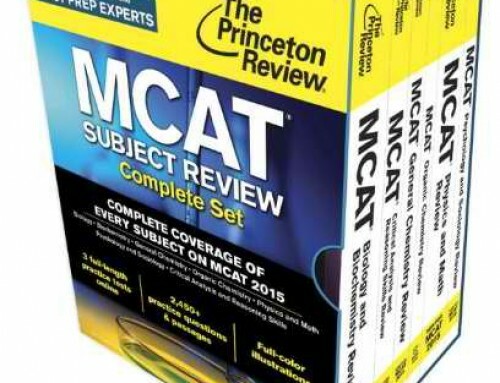 While the review is more summarized than other books, the knowledge is still very reliable and similar to the real MCAT. 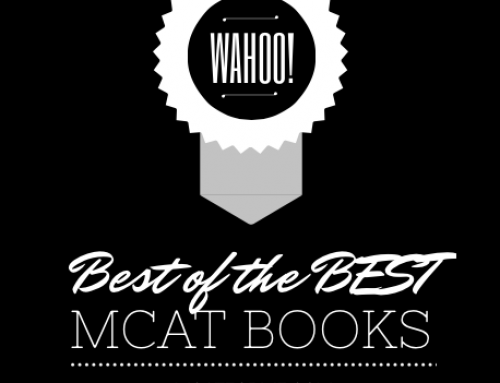 For many, they find the Examkrackers book series to be the perfect amount of knowledge, because the MCAT is truly a strategy based test. For those with good intuition and test taking skills, the content that the Examkrackers books provide is actually perfect. 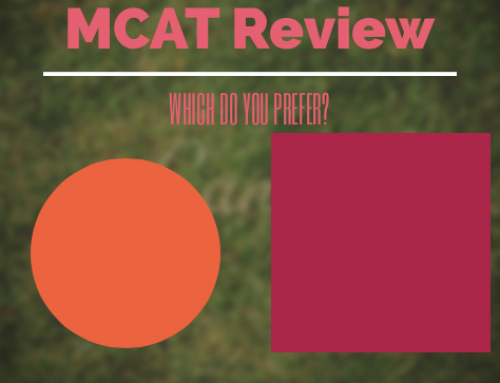 However, most students need slightly more content to best answer the MCAT questions. For around $25 per book, we believe that this complete book series is a very good value, both for its cost and time. You’ll find that the time spent to read each of the Examkrackers chapters are fairly small because the readability and summarized review make reading simpler. Therefore, in addition to optimizing for cost, you save a good amount of time, which can be focused doing practice problems and taking practice tests. The book series can be found on the examkrackers website directly and on secondary retailers as well. 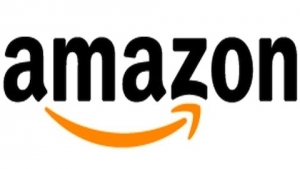 Amazon provides about a 30% discount on the complete study package. This book is great for those looking for a more strategy based approach and for those individuals with a slightly stronger science background. 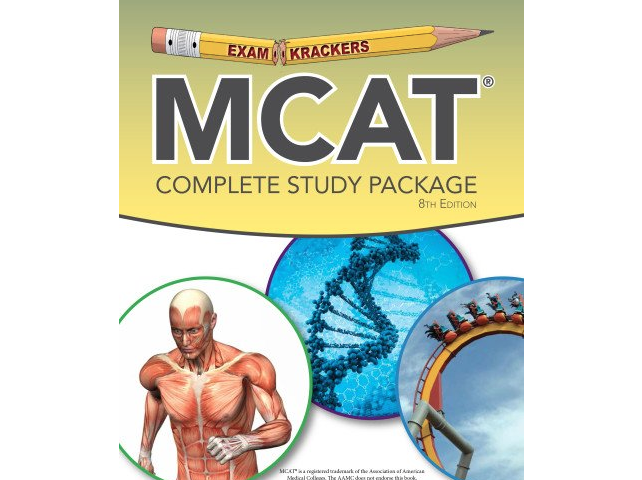 The Examkrackers MCAT Study Package Books are part of our Best MCAT Book (pre+post 2015 MCAT) Review. See where it stacks up!